South African Marine Protected Areas (MPAs) protect biodiversity within their borders from ever-increasing threats. But they can also help to disperse marine organisms beyond their borders, so as to improve biodiversity in surrounding areas; they may also help fisheries in surrounding areas by providing them with recruits. This is known as providing Benefits Beyond Boundaries (also known as seeding or spillover). 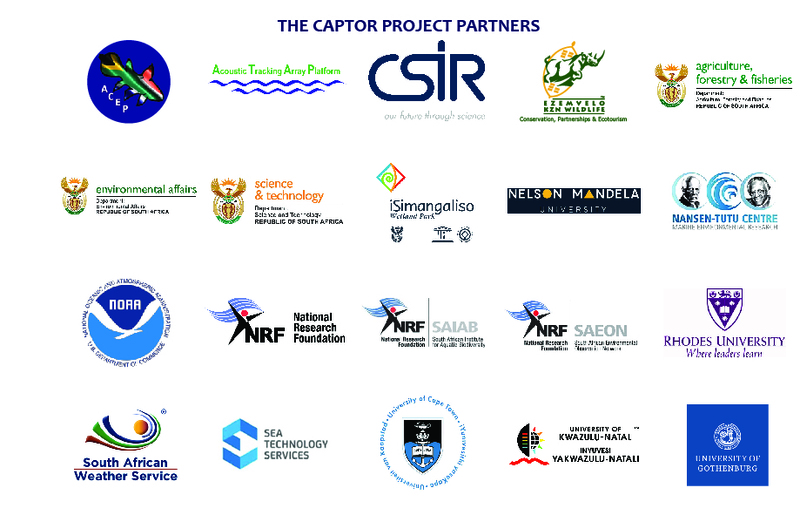 The CAPTOR project is examining how this connectivity and dispersal of marine organisms between MPAs and adjacent areas takes place along the South African east coast. We aim to do this by combining information on marine communities with physical information on ocean currents, together with biological processes such as spawning and migration. 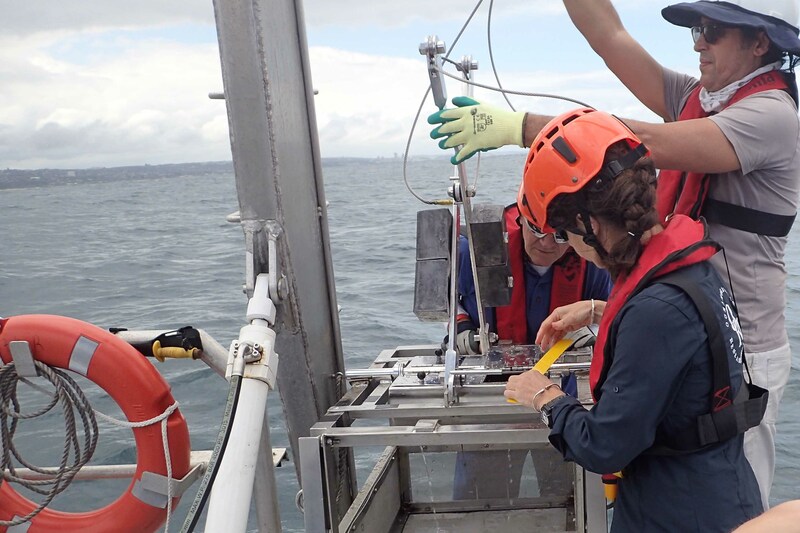 We will use equipment and techniques which are still relatively new in South Africa to generate large amounts of new oceanographic, genetic and biodiversity information, and we will train students in the process. The results of our science will be provided to decision-makers to help them understand our marine environment and to reduce the challenges it faces. 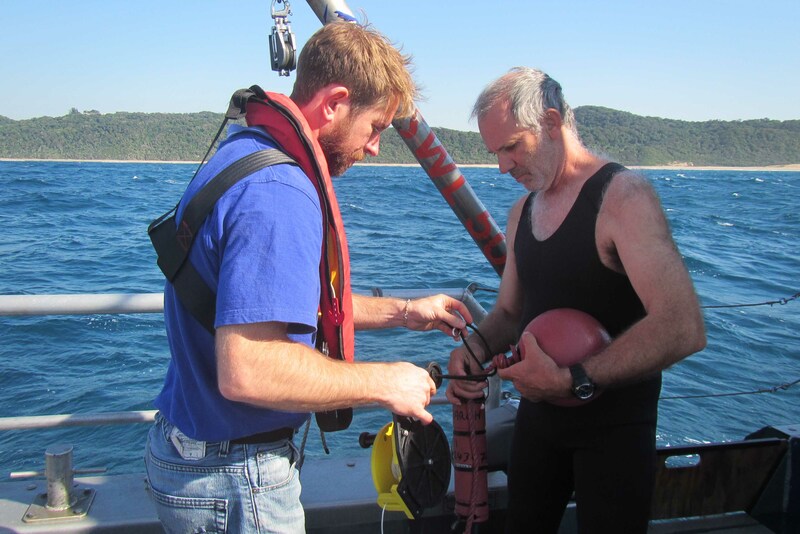 This research is particularly relevant to the proposed new and extended MPAs off the KZN coast. 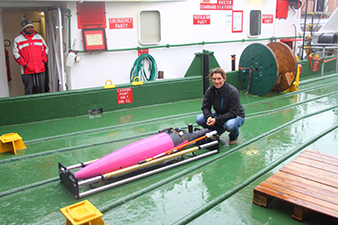 In September and October 2018, two profiling ocean gliders will be sampling the ocean off KZN. 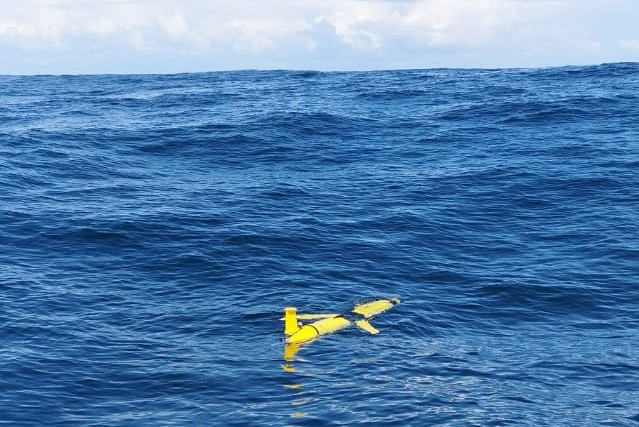 Ocean gliders are like underwater drones, which are piloted remotely to take measurements of the water in which they are “flying”. Profiling gliders move up and down the water column by changing their buoyancy. 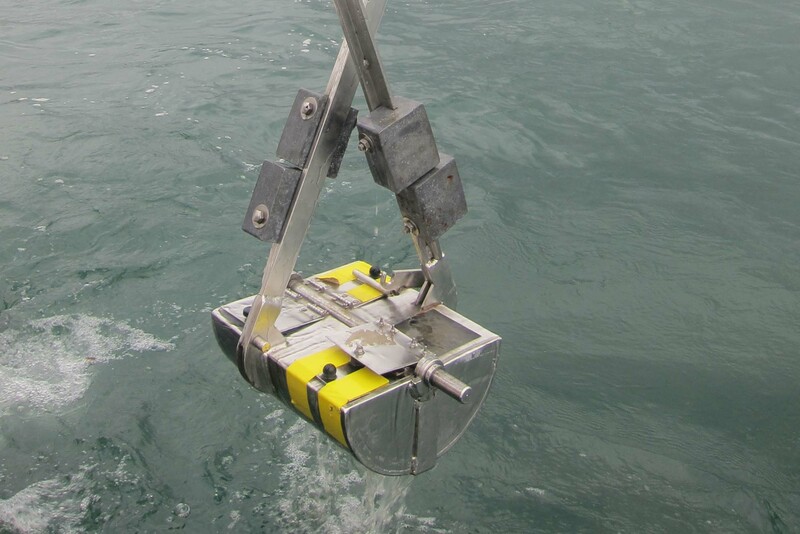 As they move from the ocean’s surface to depths of up to 1000m, gliders take important biological or chemical measurements of ocean currents, temperature, salinity, chlorophyll and oxygen. The pilots, who are based on land far from where the gliders are flying, use computers and satellite communication to send instructions to the gliders about which area or depth to collect data from, and to download data collected during each dive. 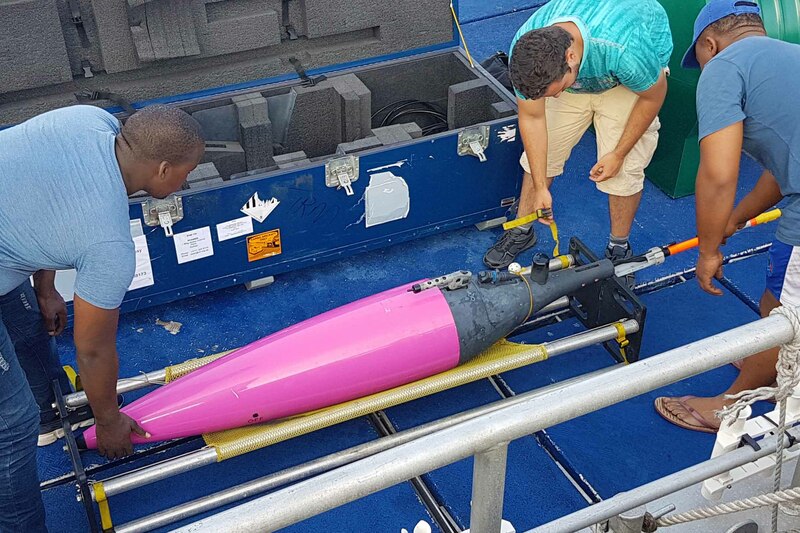 The glider deployments are led by the CSIR and form part of the Gliders in the Agulhas (GINA) contribution to the CAPTOR project. To add to the glider information, current drifters will used. These drifters move with surface currents, and send information on their position to satellites. This enables scientists to understand direction of currents and their strength. 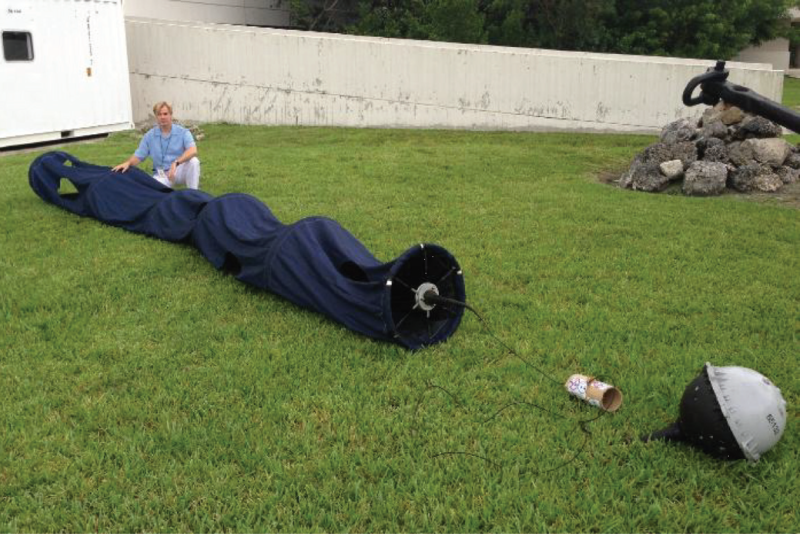 The larger drifters are from the National Oceanic and Atmospheric Administration (NOAA) in the United States – they have been provided to the South African Weather Service (SAWS), who have kindly allowed the CAPTOR project to use them. The smaller current drifters will be deployed quite close to the coast so as to track inshore currents. Finally, Acoustic Doppler Current Profilers (ADCPs) will be mounted on the sea bed in two separate areas, Red Sands and Rabbit Rock. 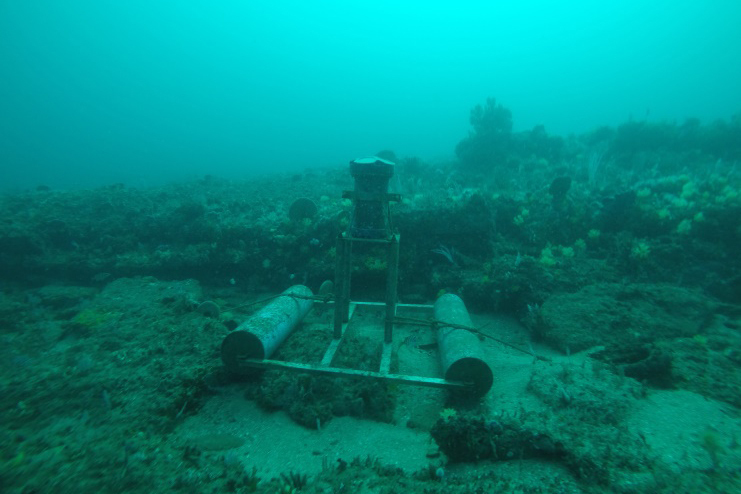 These devices continuously measure currents from the surface down to close to the sea bed. 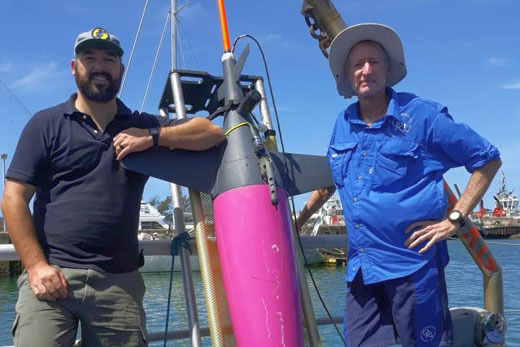 The use of these new technologies allows scientists to collect a vast amount of information from the ocean in a cost-effective and safe manner. 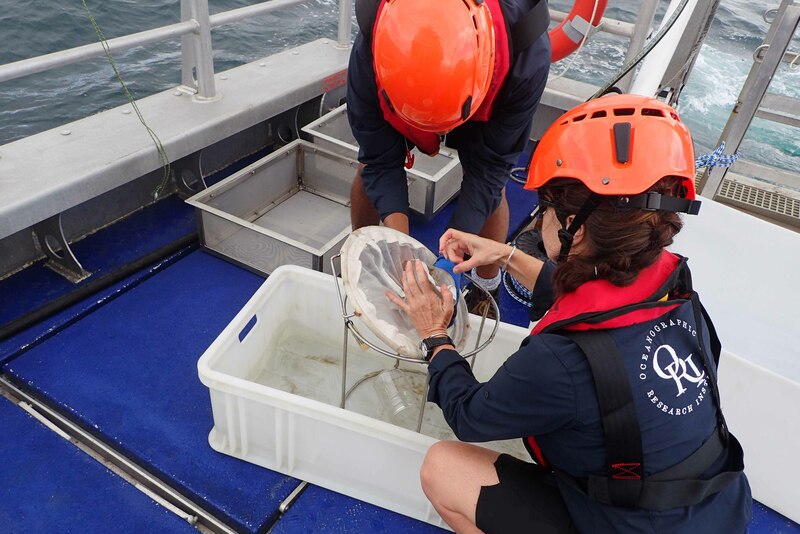 The measurements and observations will be used to better understand how the powerful Agulhas Current which flows off KZN’s east coast influences the local ocean circulation, and how this influences dispersal and connectivity of marine organisms off our coast. 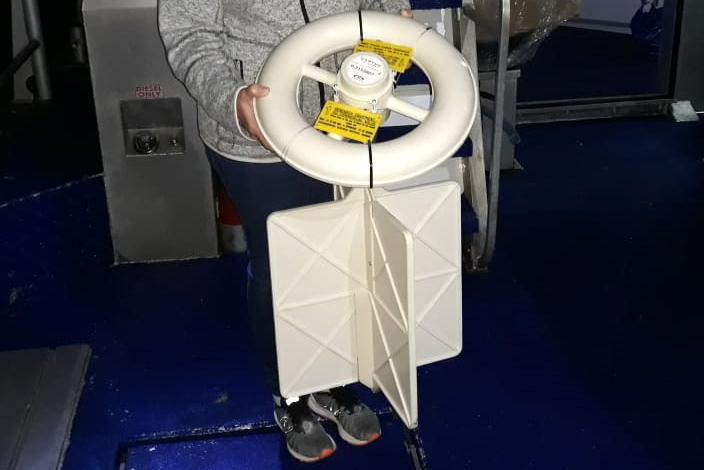 Deployment of these instruments will take place in the in the iSimangaliso Wetland Park MPA in the iSimangaliso Wetland Park in mid-September 2018. Progress on the paths of the gliders and the drifters can be followed in the blog below. 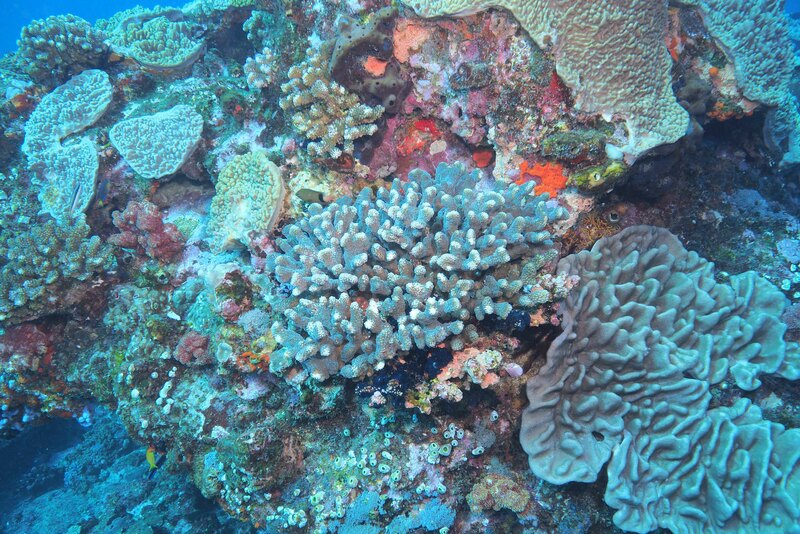 Coral reefs, the “rainforests of the ocean”, harbour 25% of all the marine species found in the vast oceans despite only comprising less than 0.25% of the entire marine environment. They are, however, gravely threatened by climate change and other human impacts with coral cover decreasing by almost 50% over the last few decades. In South Africa, shallow water corals are found along the east coast from the Mozambique border down to the Wild Coast of the Eastern Cape, although the diversity decreases drastically as we move from the warm subtropical regions in the north to the colder temperate waters further south. With the warming of the oceans there is a trend of warm water species to migrate towards the poles. 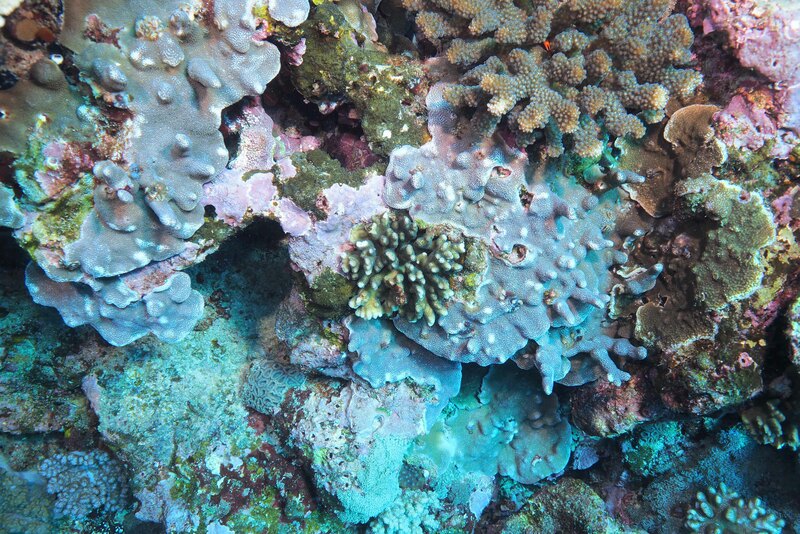 The goal of the coral connectivity aspect of the CAPTOR project is to determine how coral populations along the east coast are connected, particularly in existing and proposed marine protected areas. 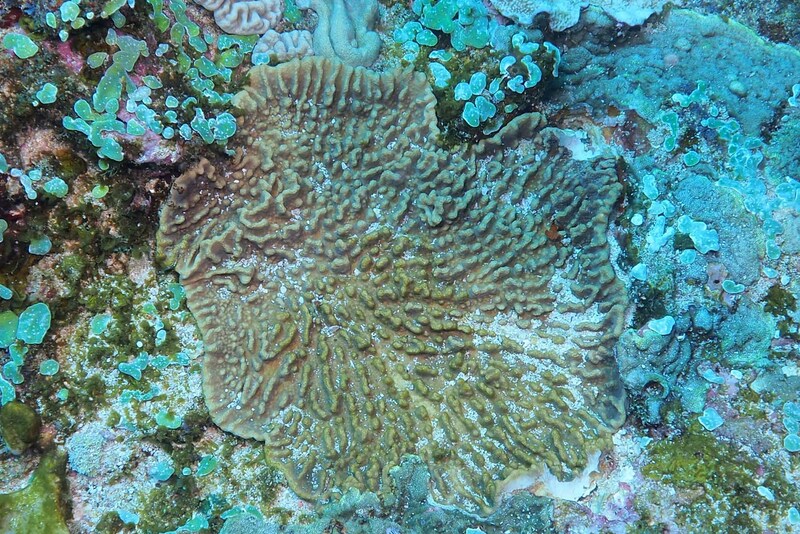 We will do this by examining the relatedness of hard and soft corals along the coast. To do this we are taking advantage of the rapid advances in genetic sequencing and supercomputers to examine tens of thousands of genetic markers in each coral to form a detailed picture of how the population is structured along the coast. As adult corals don’t move, their only chance for migration occurs during their planktonic larval stages. 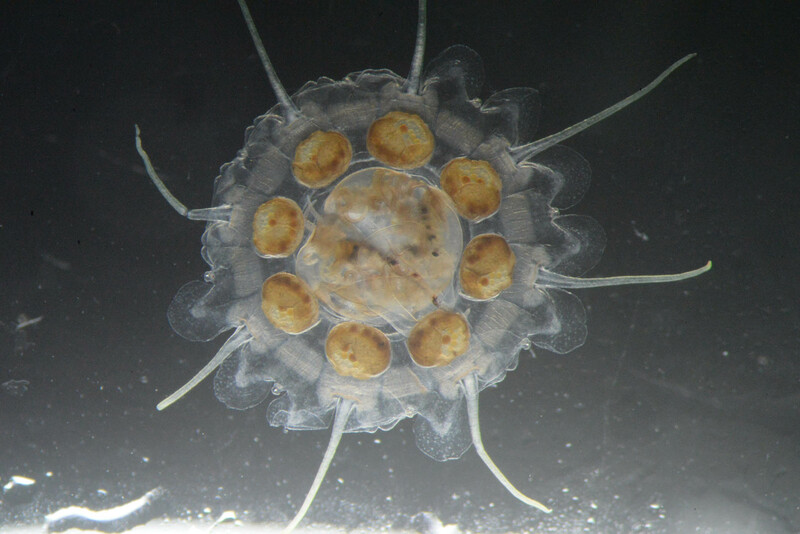 Their movement is determined by currents and oceanic conditions so this links well with the other aspects of the CAPTOR project which are studying the ocean currents and the species composition and characteristics of drifting planktonic eggs and larvae. CAPTOR is focussing on two fishes, the slinger (Chrysoblephus puniceus) and catface rockcod (Epinephelus andersoni). They are both endemic to our region, only occurring from southern Mozambique to the Eastern Cape. 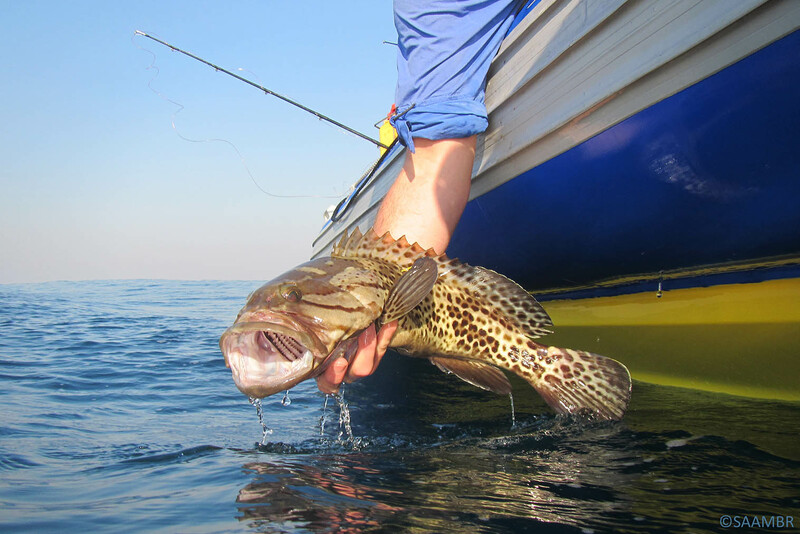 They are common off the KZN coast, and, slinger in particular, are very important to our commercial and recreational linefisheries. Neither of these fish reproduce south of Durban, so it is probable that their eggs and larvae are drifting down from the north, where spawning occurs. 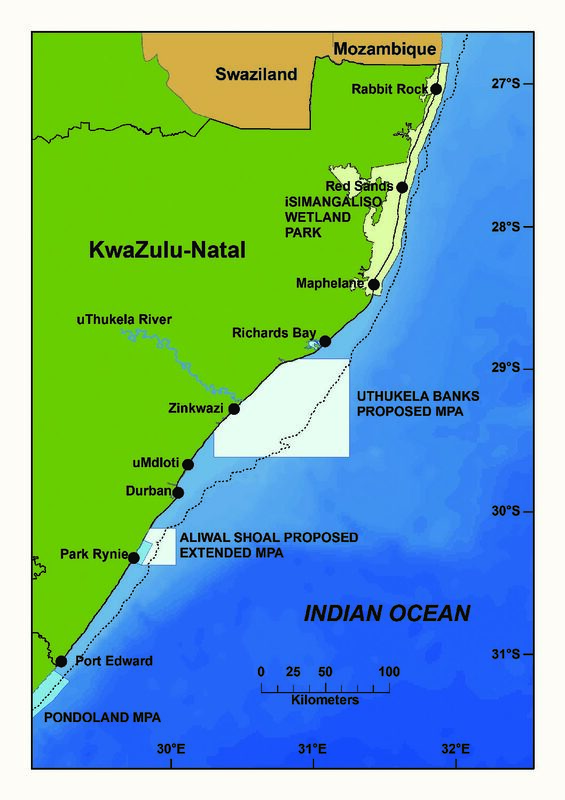 The project is examining how this is happening, and what proportion of the eggs and larvae are produced within the marine protected areas (MPAs) in iSimangaliso, as well as from the proposed new MPA offshore from the uThukela River. The movement of adult catface rockcod is being investigated by tagging them with acoustic tags which send signals to moored listening stations along the coast. Ten catface have been tagged in the Pondoland MPA just south of the KZN border to see how much northward movement takes place and another 10 have been tagged in iSimangaliso in the north. 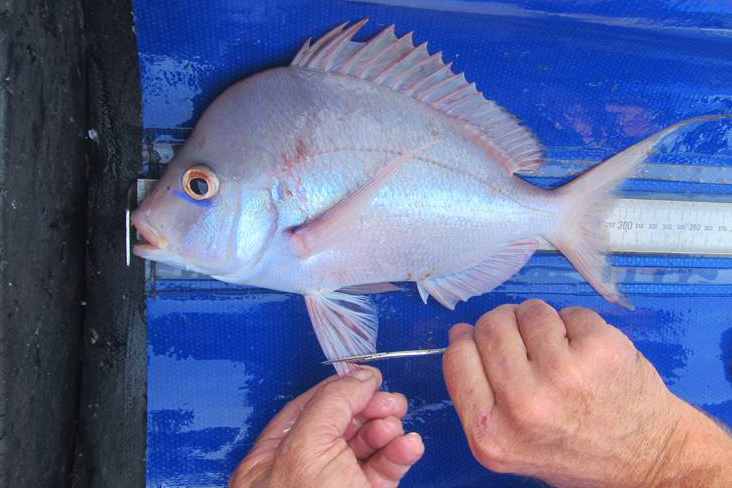 Slinger are not suited to acoustic tagging, so a genetic approach is being used, to determine how closely fish along the central and southern KZN coast are related to the population that lives in the iSimangaliso MPA in the north. 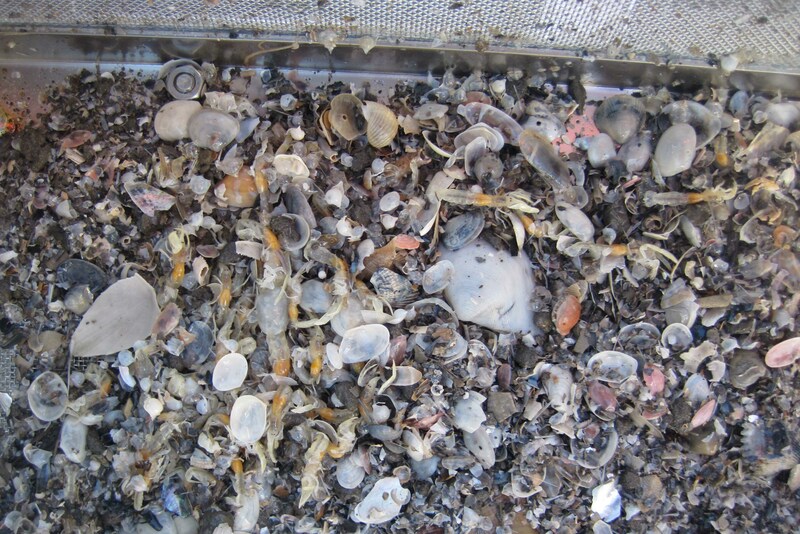 Soft sediments (mud, sand) on the sea bed are home to thousands of small animal species. The sediment type greatly influences which species can live where. 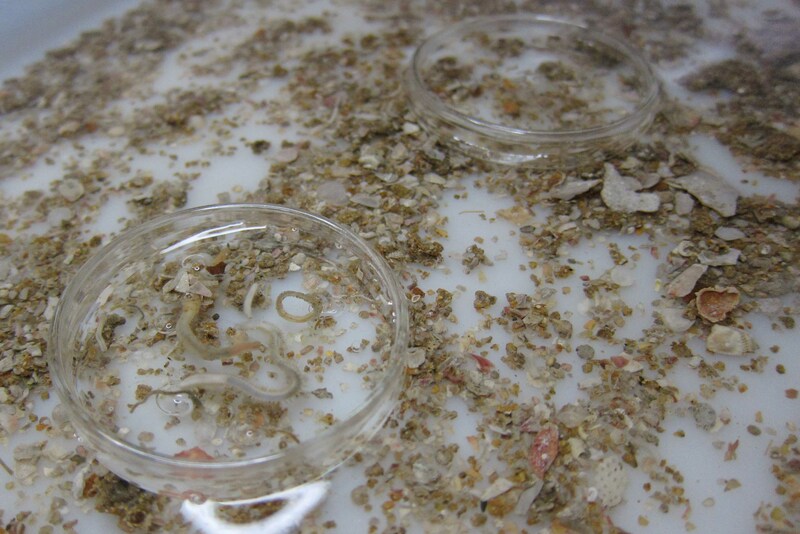 Although they are poorly known, the collective infauna or macrobenthos (<1mm in size) are important to study as they help us understand how shallow and deep oceans systems work, and also how land and sea activities influence marine environments. Protecting infauna habitats is therefore central to marine conservation, whereby Marine Protected Areas are replacement sources for macrobenthos in areas which have been impacted. 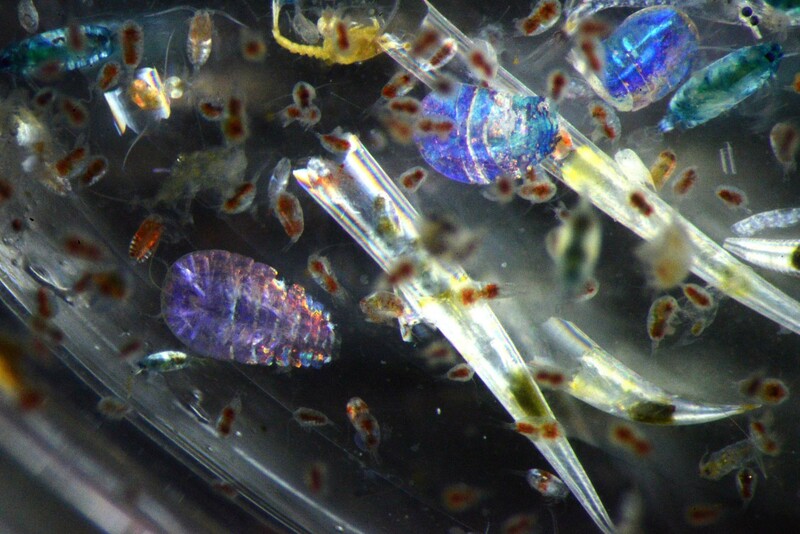 How these organisms move from one area to the next will determine how successful the MPAs are. Studying the connectivity of sediment macrobenthos inbetween protected areas is the main focus of this part of the CAPTOR project. Not all macrobenthos relies on planktonic dispersal of their eggs and larvae - we propose that adults of some species move off the seafloor, and crawl or swim to colonise new areas, using areas inbetween MPAs as stepping-stones. Our methods will determine macrobenthic community biodiversity, and for the first time in South Africa, will use novel genetic methods to determine multi-species community composition from a single sample. 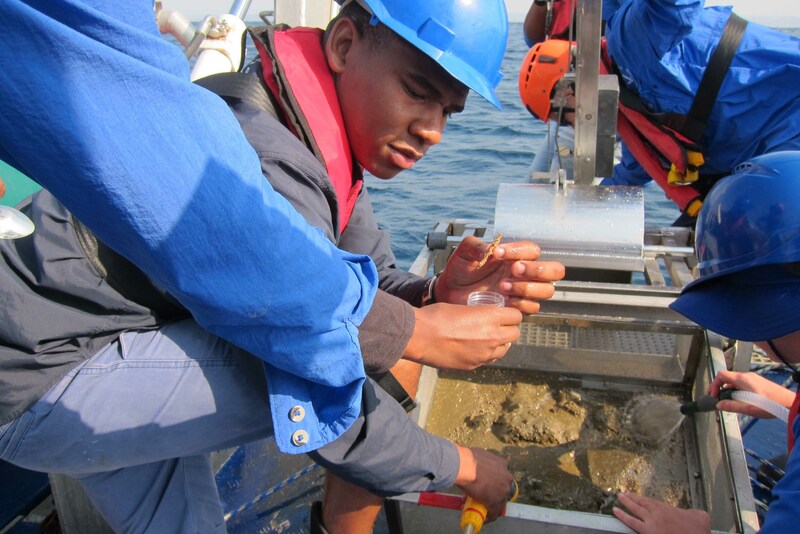 Samples will be collected from the sea bed off large estuarine systems, such as St Lucia and uThukela, from iSimangaliso to Aliwal Shoal. The project expects to encounter many new species and improve our understanding of how microscopic creatures can influence important marine ecosystems, and how we use the systems. 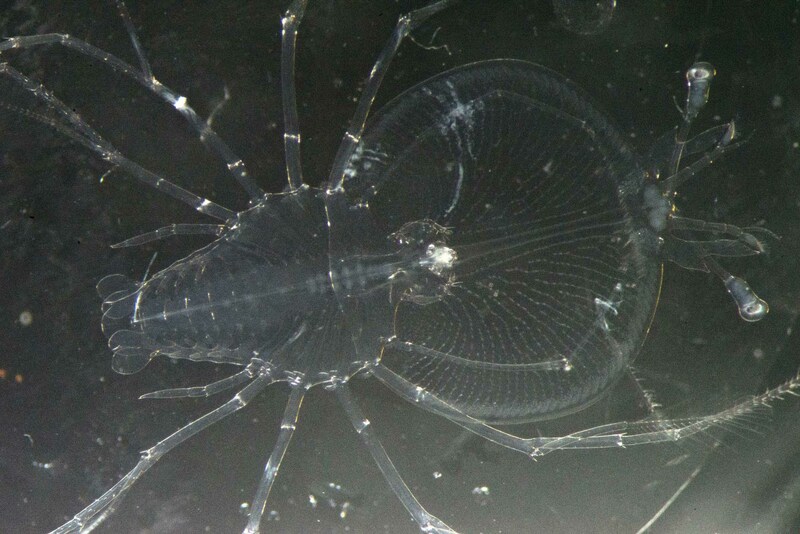 The drifting larval phases of commercially important spiny lobsters, crabs, prawns and fishes form part of the marine zooplankton in the coastal waters of KZN. They are small (often microscopic), and often occur in very large numbers and very different types of species – hence they are difficult and time-consuming to identify and count using a microscope and traditional sorting methods. 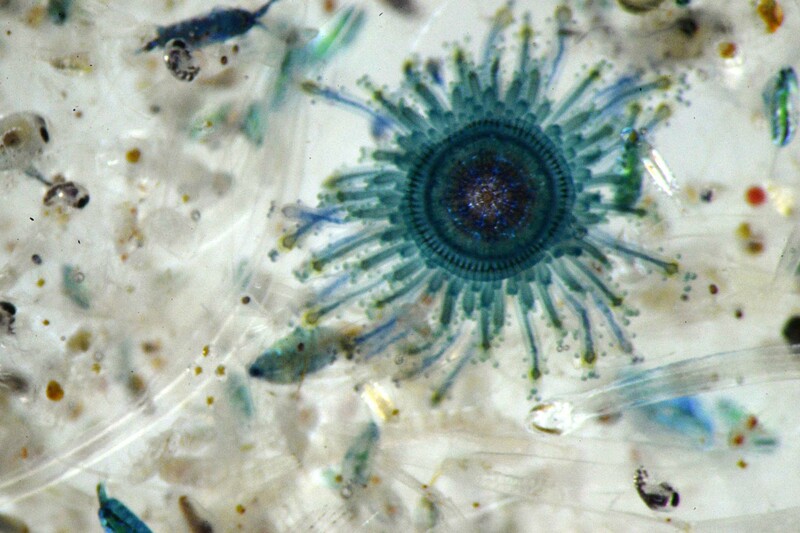 Zooplankton abundance and species composition are vulnerable to changes in their environment, such as the strength and direction of ocean currents, and water temperature and chemistry, and they typically respond rapidly to these factors. 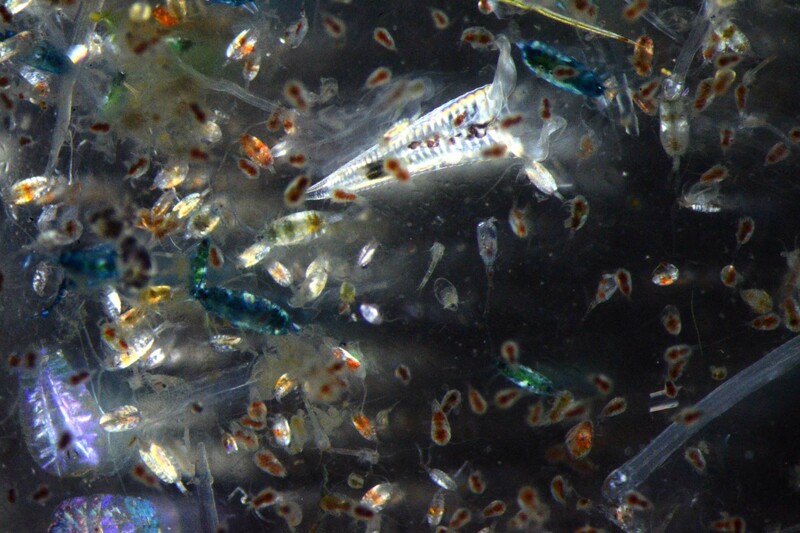 The project will investigate DNA metabarcoding as a powerful new tool to assess the biodiversity of zooplankton, particularly in Marine Protected Areas. DNA metabarcoding is a molecular method that uses universal genetic markers to obtain information on the various sequences of DNA from all organisms in a sample, such as in the mix of plankton obtained from towing fine-mesh nets. The DNA is matched to reference (known) sequences stored on online databases, such as GenBank and the Barcode of Life. 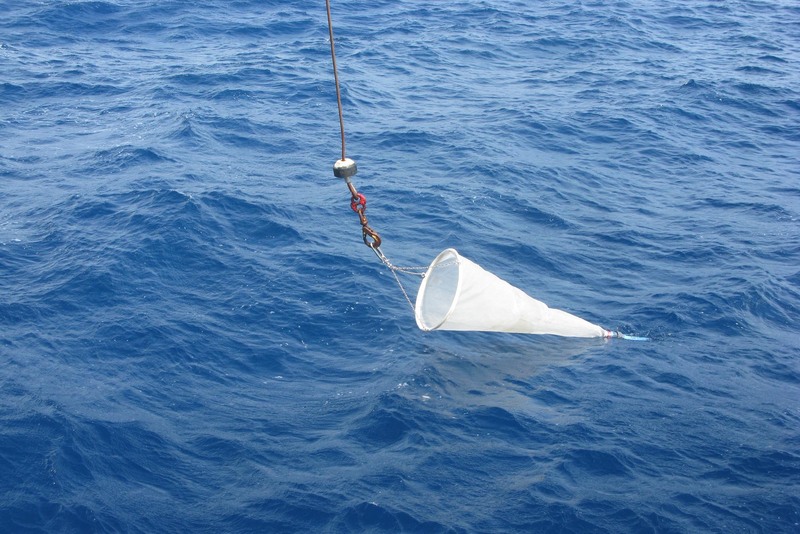 The presence and abundance of the different types of zooplankton in samples captured by these nets will be compared spatially (to identify areas with high abundance and species composition), seasonally (to determine pulses) and inter-annually (to determine long-term trends relative to environmental change). Updates will be posted below as they develop.